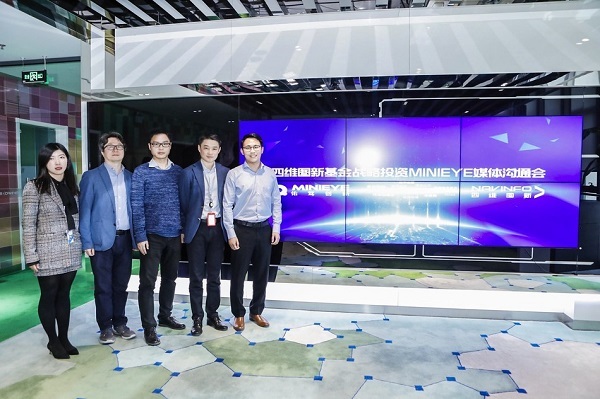 MINIEYE, a Chinese company concentrating on developing sensing system of autonomous driving, recently announced the completion of its Series B financing and received hundreds of millions of credit lines. In the latest six months, MINIEYE raised $20 million in total, which it plans to use to further boost its advantage in the industry, increase the market share and maintain a steady cash flow during business expansion. Meanwhile, the funding will help the company to focus on the research of L2+ autonomous driving products and speed up their mass production. MINIEYE also disclosed that L2-L3 autonomous driving products will be released within the year while accelerating its series B+ financing.